Call David Aaskov & Sons for expert heating services! 51 Total Reviews	DAVID AASKOV INC.
David Aaskov & Sons, Inc.
David Aaskov Inc. 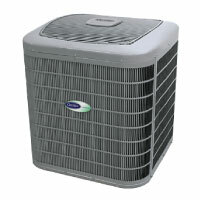 Plumbing, Heating & Air Conditioning is a small company founded in 1977. 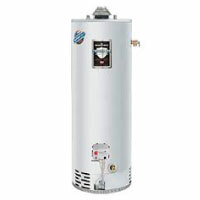 Presently we have 3 employees and specialize in Natural & Propane Heating upgrades for homes, apartments and businesses. 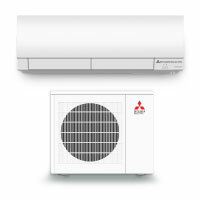 We are suppliers and installers of air source heat-pumps and hot water systems. Upgrades from older R-22 Compressors and evaporators to modern "Higher Efficiency" 410A Heat Pumps with evaporators TX valves. Upgrades from single phase motors in larger air handlers to 3 phase motors controlled by a VFD (Variable Frequency Drive). 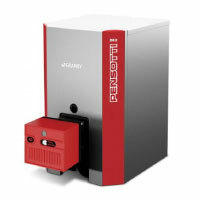 Replacement of tankless oil boilers with modern triple pass design (energy star rated). 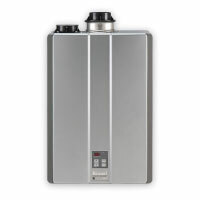 Installers of tankless gas water heaters.